It also questions the demand of details such as photograph, age and occupation of the applicant. It says that the Rules further subvert the legislative intent by capping the inspection duration to two hours. 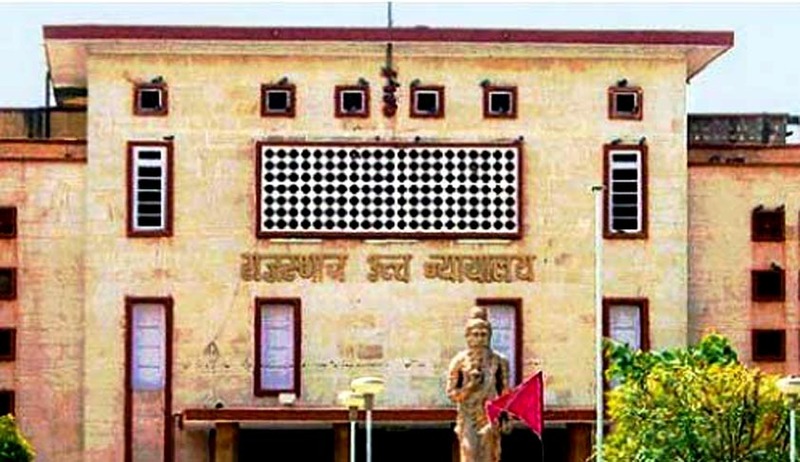 The Rules are additionally challenged on the ground that three other Rules, namely, Rajasthan High Court Rules, 1952; General Rules (Civil), 1986; and General Rules (Criminal), 1980 are given prevalence over the Right to Information Act, 2005. “But the Rules 2006 betrays the Act 2005 by squarely infringing its provisions and objectives and thus inhibits furtherance of democracy in the Courts in the desert State by not letting transparency and accountability percolate in their functioning,” the petition states. The petitioner also points out the inconsistency between Section 6(3) of the 2005 Act and the Rules. While the Act requires public authorities to transfer the application to the appropriate authority where the application has been made to the wrong office, the Rules mandate rejection of application in case information sought does not belong to that Court. Another provision challenged by the petition pertains to a declaration to the effect that the information sought is not detrimental to the safety and preservation of the record in question. “Here it is inexplicable as to how an application under the Act 2005 can be harmful to the safety and preservation of the record particularly when the record is in the custody of the Courts and the applicant does not have physical access to the record,” the petition argues. These provisions have been prayed to be quashed as being unconstitutional and/or ultra vires the Right to Information Act, 2005. The petition also seeks a direction to the Court to formulate and notify rules under the Act, preferably taking the Right to Information (Regulation of Fee and Cost) Rules 2012 framed by the Central Government as a reference. Last year, Delhi High Court was faced with a similar petition filed by four law students, praying to harmonize the Delhi High Court RTI Rules, 2006 with Right to Information Act, 2005 and its rules. The petition, filed by Aastha Sharma, Ishwin Mehta, Paras Jain and Kumar Shanu, stands admitted. You may read the petition here.